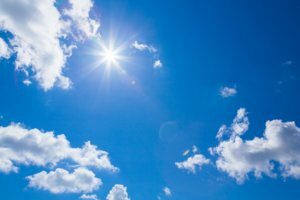 Weather and Climate in Weybridge | Curchod & Co.
For the latest weather forecast in Weybridge, the BBC website provides an overview of pollen count, UV index and pollution levels and a potential outlook for the next 14 days. Mostly, the climate in Weybridge tends to be warm and mild. However, the rainfall can be significant even in the driest months with average rainfall being 642mm in the year. February tends to provide the driest conditions, whilst October is significantly wetter and precipitation levels much higher.